Today, the revolution in Rojava is under attack. Like the Paris Commune and at so many other points in history, the revolutionary forces face the leviathan of capitalist hegemony which has come to devour the new world and enslave us all once again. This is our Stalingrad. The revolution must be defended! Therefore, we announce the creation of the International Revolutionary People’s Guerrilla Forces (IRPGF) to defend the revolution in Rojava. 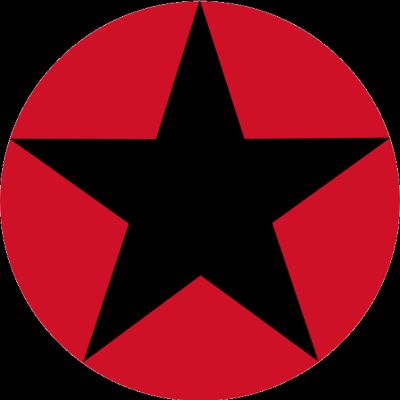 The International Revolutionary People’s Guerrilla Forces (IRPGF) is a militant armed self-organized and horizontal collective working to defend social revolutions around the world, to directly confront capital and the state, and advance the cause of anarchism. We are committed anti-fascists, anti-capitalists, anti-imperialists and against all forms of patriarchy and kyriarchy. We announce our membership in the International Freedom Battalion and declare our support and alliance with the YPJ, the YPG, the PKK, the Antifascist International Tabur (AIT) and the International Freedom Battalion’s member organizations. We declare our open struggle with all imperialist, fascist and counterrevolutionary forces. MILITANT HORIZONTAL SELF-ORGANIZED COLLECTIVES & COMMUNITIES! Interview With IRPGF Comrades: “The IRPGF Will be There to Fight and Work Within Social Revolutions Around the World.” | Enough is Enough! From Berkeley, to Rojava to Belfast to Palestine same struggle same fight!